Harold Nishimura, a retired Hawai‘i Community College carpentry professor, has been a driving force behind the college’s growth and development over his 24-year career. A skilled carpenter, Nishimura was a key proponent behind the establishment of one of Hawaiʻi Community College’s most well-known and enduring efforts—the Model Home Project. Each year, Hawaiʻi Community College students from several Career and Technical Education (CTE) programs perform the design, construction, site preparation, electrical work and landscaping that results in a home for a Native Hawaiian family. Once a Hawai‘i Community College carpentry student himself, he established partnerships with local businesses and government agencies that are crucial to the project’s success. During his tenure at Hawai‘i Community College, he helped to coordinate several projects to give students hands-on experience in carpentry and construction. Among them were building and installing furnishings for various University of Hawai‘i at Hilo and Hawai‘i Community College offices as well as furnishings for state parks, schools and churches. 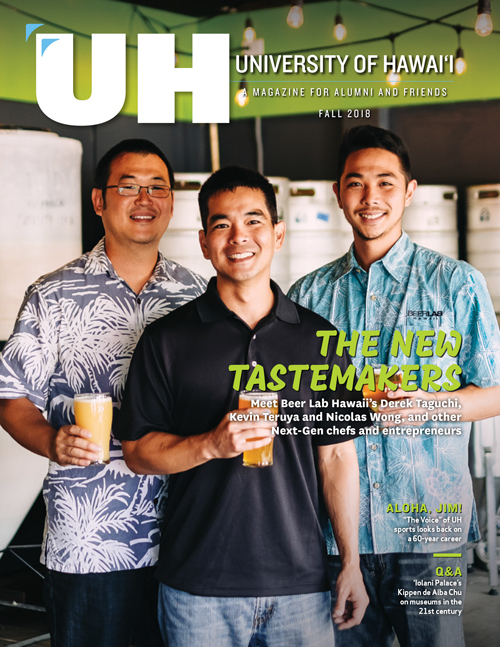 In addition, Nishimura was instrumental in improving Hawaiʻi Community College’s Staff Development Committee that remains in existence today, offering professional and personal development opportunities to faculty and staff. 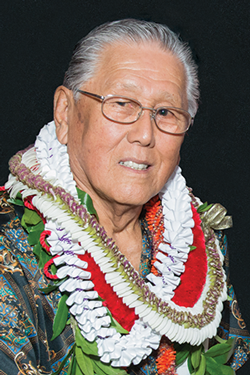 He served as co-chair for Hawai‘i Community College’s 50th Anniversary. Nishimura has been honored with two Outstanding Instructor Merit awards and an Excellence in Teaching Award and was also named one of the University of Hawai‘i Community Colleges “50 Finest” in 2014. Prior to Hawai‘i Community College, Nishimura worked for commercial building contractor S.K. Oda, residential contractor S. Yamada Contractor and as a carpenter for the Department of Defense. From 1952, Nishimura served in the Hawaii Army National Guard’s 487th Field Artillery Battalion and later the 2nd Battalion, 299th Infantry. He retired as chief warrant officer in 1995 after more than 41 years of service.